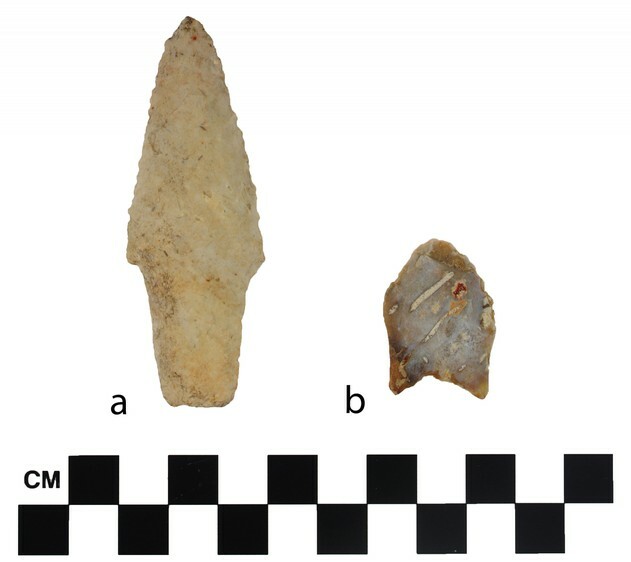 Join us this year for some archaeological “theory testing” on the Davy Crockett National Forest (DCNF)! The Davy Crockett is located in the Piney Woods of East Texas, approximately 80 miles west of the Louisiana state line and two hours north of Houston. There are many interesting historic and prehistoric sites in or near the Forest. These include mounds, prehistoric camp-, work-, and resource-gathering sites; historic homesteads, logging trams, and sawmill ruins; and structures built by the Great Depression-era Civilian Conservation Corps (CCC). In a collaborative endeavor between the National Forests and Grasslands in Texas (NFGT) and Dr. Robert Z. Selden, Jr. of the Center for Regional Heritage Research (CRHR), at Stephen F. Austin State University, PIT volunteers, NFGT archaeologists, and University staff and students will test (via shovel-testing, pedestrian survey, mapping, and artifact collection) a suite of new archaeological site-potential models. The primary goal will be to gather field data, which will then be used to refine these models and, in turn, improve heritage resource identification and efforts to manage and protect them. During each one-week session, 20 volunteers (15 field-going; 5 in the laboratory) will assist heritage personnel in accomplishing project goals. Field-going personnel will survey wide-ranging, wooded locations throughout the Forest. We will search for features, artifacts, and other important archaeological phenomena on the cultural landscape via shovel-testing, mapping, GPS plotting, and recording data onto modern forms and onto collection bags. Lab volunteers will wash and catalog artifacts recovered during the field survey. Your help on this project will be crucial in implementing more accurate and precise site-predictive models and, perhaps most importantly, will lead to the protection of irreplaceable cultural resources. There is also much to see and do in this area, during your hours “off the clock:” hike the trails, or hit Ratcliff Lake for a little fishing! Additionally, nearby museums and sites have much to offer both the veteran and the uninitiated PIT volunteer: Mission Tejas State Park is located within the administrative boundary of the DCNF, Caddo Mounds State Historic Site just a few miles beyond, and Mission Dolores State Historic site just over an hour to the northeast. We hope to see you in February for this unique project and archaeological opportunity with a little something for everyone!